The Clean Vehicles and Fuels work of the Transportation and Climate Initiative (TCI) supports the deployment of clean vehicles and fueling infrastructure in TCI states to maximize the economic opportunities and emissions reductions that these vehicles bring to the region. Through the TCI Clean Vehicles and Fuels workgroup, states share best practices and engage with experts and other stakeholders on policies to enable the adoption of cleaner vehicles in the region. TCI states launched the Northeast Electric Vehicle Network to coordinate state action and facilitate a comprehensive and seamless regional network of EV charging infrastructure. 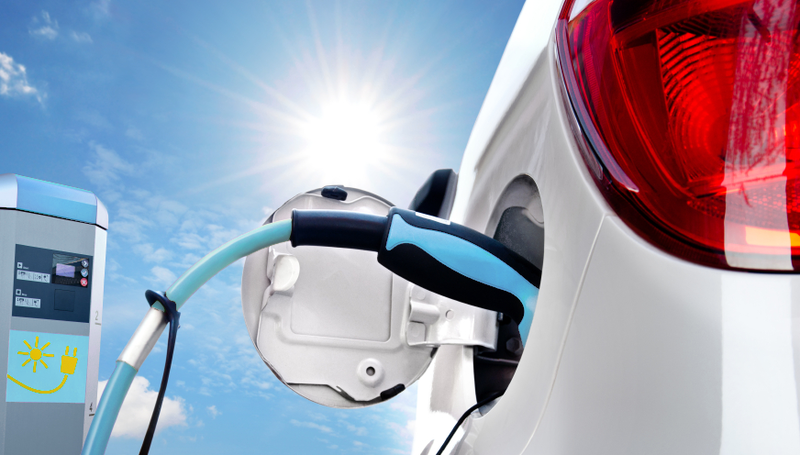 The northeast and mid-Atlantic states are working through the Transportation and Climate Initiative to support the development of alternative fuel corridors in the region, including EV Fast Charging Corridors to enable convenient travel for electric vehicle drivers. Please contact Matthew Goetz of the Georgetown Climate Center at goetz@georgetown.edu with questions or comments about TCI's Clean Vehicles and Fuels work.